After a gap of four (4!) 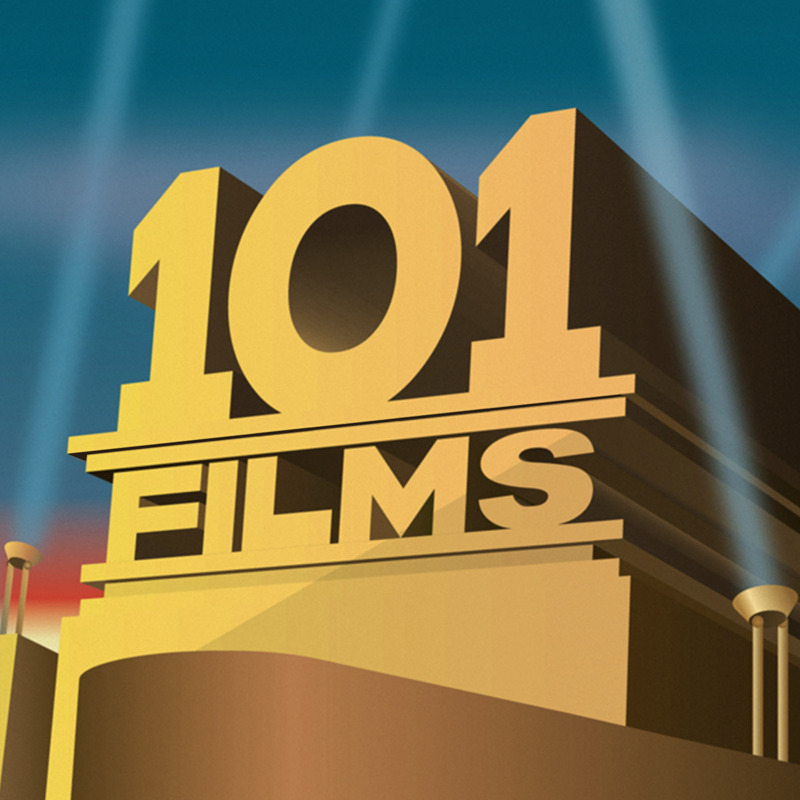 years, 101 Films have released another ‘Extra’. Now the dust has settled, Lewis and Ian take a look at Star Wars: The Last Jedi. Is it good? Is it? IS IT? Yeah, sort of.